A few weeks ago we came across an article on "The Cheerleader Effect," or the idea that people seem more attractive in a group than in isolation. Although there does seem to be evidence that this is true, we couldn't help but speculate as to why. 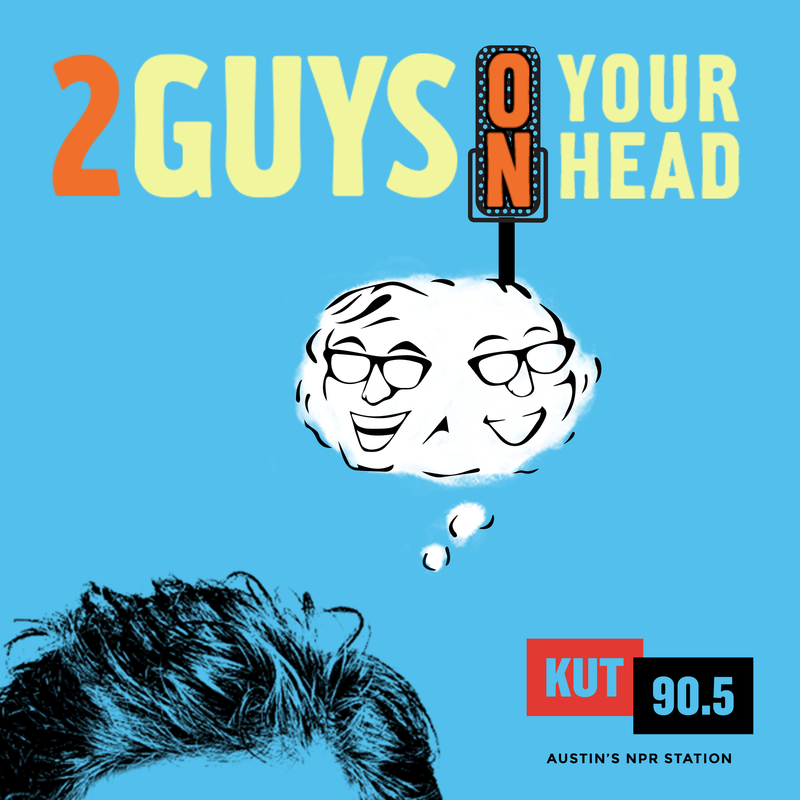 In this edition of Two Guys on Your Head, Dr. Art Markman and Dr. Bob Duke talk about the possible psychology behind this phenomenon.